How does one define an adventure game? What kind of adventure does the game need to take you on? Can it cross genres with the likes of RPGs or action games? Those are the tough questions we had to ask ourselves as we looked at all the games in 2018 to decide on a best adventure game. Our nominees cover a variety of genres, but we felt confident that each one gave the player a great adventure from beginning to end. Only one of them can win. 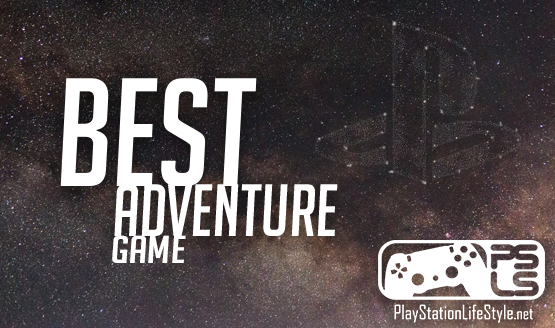 Here are the PlayStation LifeStyle nominations for Best Adventure Game in 2018. Some people might think of Kratos as action, what with all the slicing, punching, and crazy combos against devilish enemies. But God of War is a grand adventure through the realms. 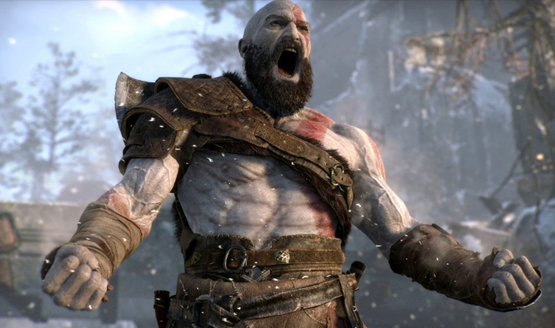 It’s a father and son whose goal isn’t revenge or the death of some god, but rather to spread the ashes of Faye—Kratos’ wife and Atreus’ mother. It’s an adventure through fatherhood. It’s an adventure through suffering, loss, and acceptance. God of War takes players to so many places that it wouldn’t be right not to call it an adventure game, let alone the Best Adventure Game of 2018. We’ve still got plenty of awards to give out this week, and God of War may make a few more appearances. Don’t miss our full lineup of nominees for the PlayStation LifeStyle Game of the Year awards. We’ll be revealing more winners all throughout the week, leading up to the Game of the Year on Friday December 21.